Do you know what’s really good? The Chicago style Italian Beef Sandwich from Cipriano’s Deli. I don’t think there’s anything to say that the pic can’t tell you. I’ve never had a Chicago style Beef Sandwich and if this is what I’m missing then I’m booking a flight to Chi-town tonight. Holy cow your not lying i went there last week and not only is the italian beef incredible the calzones are off the chain!! Is that the sandwich that they dip in Au Jus and you have to stand a certain way while you eat it? Oh and you have to eat it within a certain time before it falls apart? Sign Me Up Smokey! Everything I have had Cipriano's has been outstanding! The conch fritters are amazing, the sauce is unbelievable. Meatballs, wings, and pizza great too! I wish I lived closer! By far the best pizza and calzones that I've had in the Miami area. I was getting kind of bored with the restaurants in the Palmetto Bay/Pinecrest area,and was very happy to find this "Gem" about a mile from my house. The Subs and salads are huge and taste great, the pizza and calzones are awesome.The staff is friendly and it's the only place I know that has free delivery. Two thumbs up Ciprianos,welcome to the neighborhood. 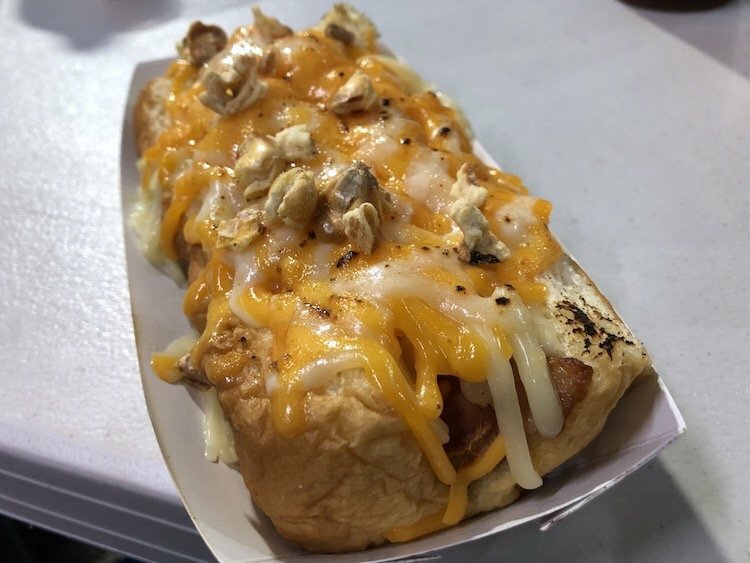 Looks like a French Dip.. Italian Beef is dipped right into the juices and topped with hot Gardinera..try one at Hot Dog Heaven on Sunrise or Hotdogopolis in Boca on Fed hwy..must also have a jumbo Vienna beef dog Chicago Style..
Furfante! I have had many a Chicago Beef sandwich in my time, as well as one from Ciprianos. Italian beef is a style of cooking the BEEF in a certain way with herbs and spices. I watched the guy make my sandwich at Ciprianos and the beef was dipped in the juice before putting it on the sandwich, then the whole sandwich was dipped as well. As for gardinIera, I never cared for the stuff. It's the BEEF that makes the sandwich. 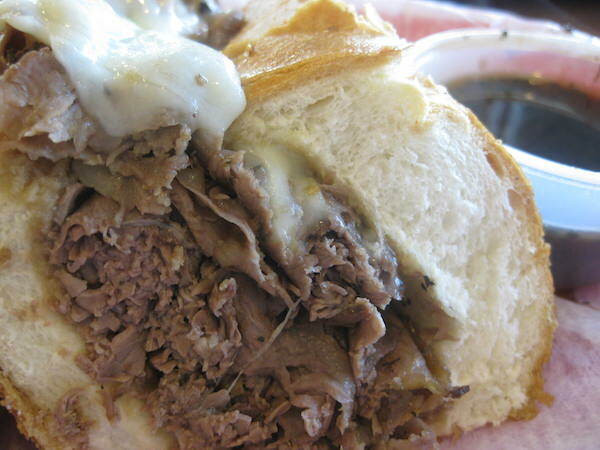 Whether it's Al's or Ciprianos, I want an Italian beef sandwich without cheese or anything. That is the true test. Ciprianos passes with flying colors! Eaten here three times now. The cold cuts on the italian sub are flavorful and good. But, BEST THING ON THE MENU is dessert. Don’t miss their cheesecake. Authentic New York style with that delicate tender cheese crumb texture, and a buttery thick graham crust. If you’re there when they have the key lime cheesecake, you’re lucky. I always stop here for a treat to pickup on visits to Grandma. She approves. This place has gone way downhill. The pizza is horrible, the bread is usually stale, service is poor and deliveries take forever. @mavrick351 No but really, tell us what you REALLY think.